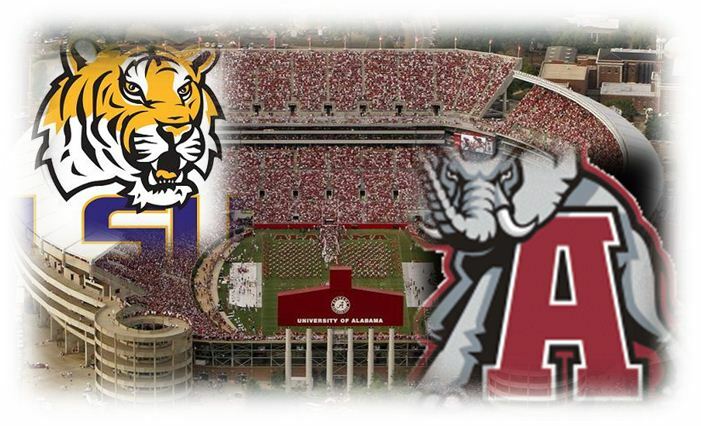 Saturday night’s game with the LSU Tigers vs. the Alabama Crimson Tide is the most anticipated matchup of the season. And while LSU goes into the game ranked #1 in the Polls, Alabama has the clear “Green” advantage. While the 100,000 plus fans enjoy the hospitality of Bryant Denny Stadium, there are a few companies behind the scenes that will be working to ensure those fans have a good time while reducing the environmental impact of the crowd. The University of Alabama, along with Centerplate, Southern Food Service and Filta Environmental Kitchen Solutions, have created sustainability solutions to manage the large amount of cooking oil that will be used during the game. Centerplate and Southern Food Services, who manage the majority of foodservice for Bryant Denny, turned to local Filta Franchisee JJ Paul to manage the cooking oil and deep fryers. It is his responsibility to ensure the stadium’s cooking oil and fryers are in top shape from event to event. The services provided to the University have generated some impressive results. The Stadium now uses 4,200 fewer pounds of oil then it previously did. The reduction in oil consumption saves money, but it also creates a measurable reduction in environmental impact. To give you some perspective – That saves 8.6 Acres of land, 6.1 Million gallons of water and reduces carbon emissions by a whopping 3,287 pounds – that is the equivalent of planting 470 trees. The Green advantage clearly goes to the home team. Centerplate specializes in the design and management of quick-serve, catering, restaurant and retail hospitality services to over 250 premier sports, convention, and entertainment venues across North America. Southern Foodservice Management provides onsite dining, catering and vending services to business & industry, education and government clients. Founded in 1951, the Birmingham, Alabama-headquartered company provides quality food, great service, exceptional value and a pleasant experience to dining customers at client sites nationwide.